Search Engine Optimization (SEO) is a method of improving a website’s ranking on search engine results pages. It makes a website user-friendly, search engine-friendly, secure, credible, impressive, as well as easy to navigate. It has the potential to increase sales and revenues of a business. Search Engine Optimization (SEO) is essential in today’s competitive and challenging business landscape. 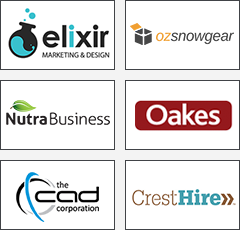 It makes a website useful, qualitative, technically strong, friendly as well as competitive. At Indazo, we offer high-quality and result-oriented SEO services. 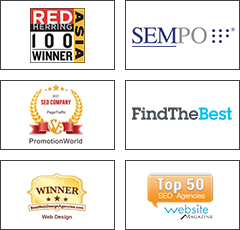 We are a multiple award winning Internet Marketing & SEO Company in India. We have a highly skilled, experienced and trained team of SEO experts who provide you with one of the best SEO services. We design and execute focused SEO strategies to maximize your business’s online presence and improve your ROI. Contact us now to speak to our search engine optimization specialists.